It's time for another The Card Concept challenge! I created my card based on the inspiration photo below. This just screams springtime and Easter! How sweet is that bunny? For this week's challenge I created a Clean & Layered card using inspiration from the greenery and pops of pink in the above photo. 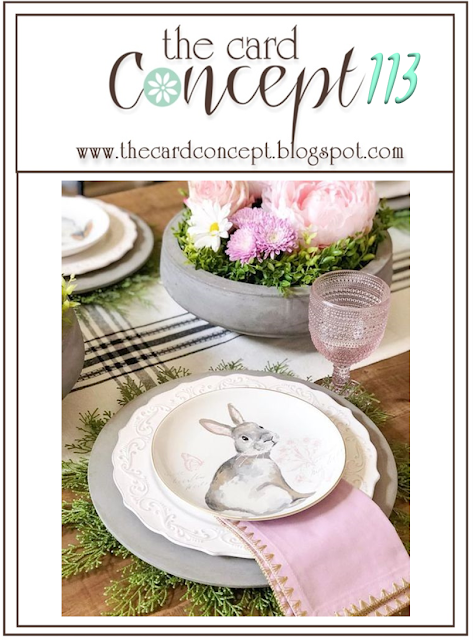 I wanted to incorporate some of the plaid and the Easter theme as well...there is lots to work with this time around! 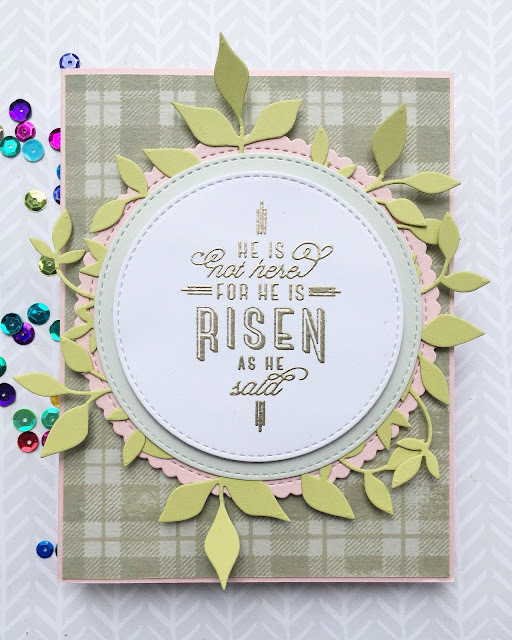 The plaid background was stamped in a tone on tone look, while the sentiment was embossed using Liquid Platinum embossing powder. I arranged multiple pieces of greenery around the focal point before adhering it all down using foam tape for some of the layers. Head on over to The Card Concept blog to see how the rest of the team was inspired and what styles they used on their cards. Play along with us using any of the styles we highlight...I can't wait to see what you come up with! It's time for another The Card Concept challenge! I created my card based on the photo below. 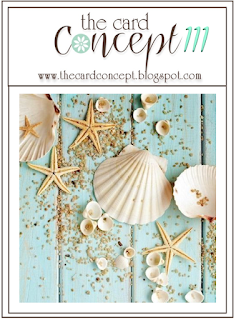 The lovely aqua pallet backdrop, scattered shells and sprinkled sand inspired me this week. Shabby Chic/Mixed Media was the style I aimed for this time around. I used Distress Inks to blend on a white cardstock panel, then die cut it with a stitched rectangle. 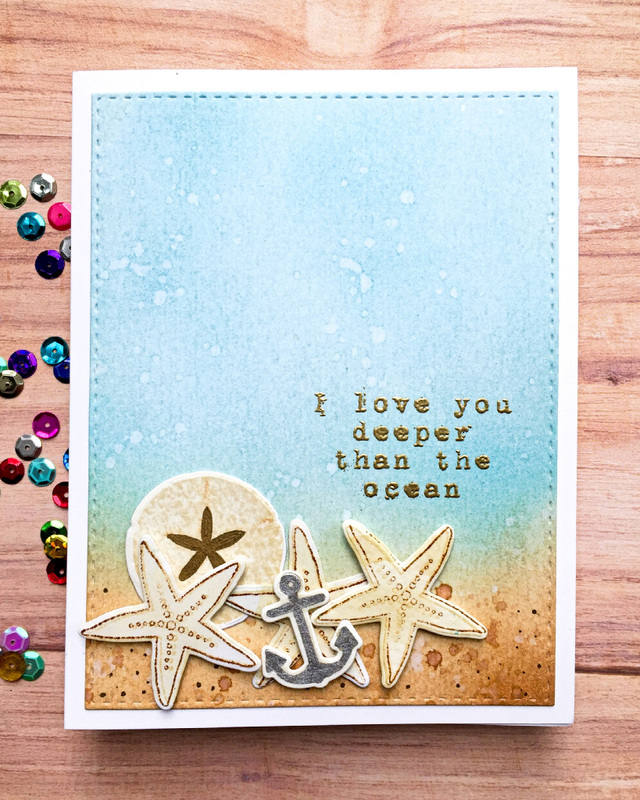 The shells and anchor were all stamped, die cut and lightly watercoloured. 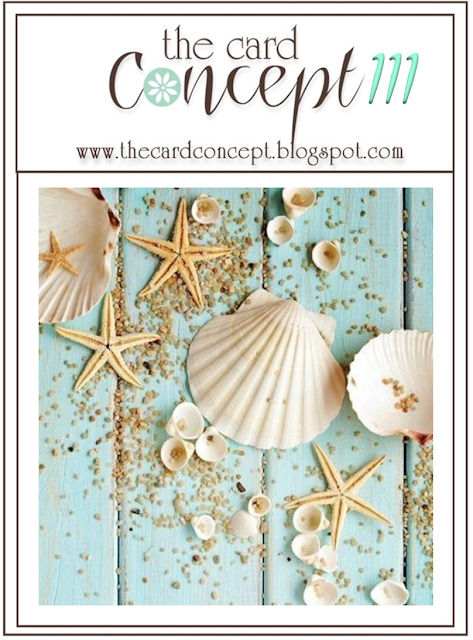 The sentiment was heat embossed in gold, and metallic accents were added to the shells, sand and anchor. The entire panel was adhered to a white A2 card base with foam tape. It's time for another The Card Concept challenge! I created my card based on the inspiration photo below. 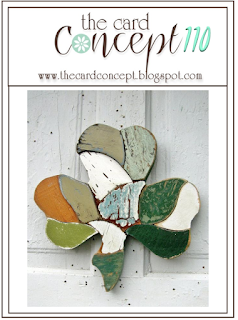 Although it gives a shabby and vintage vibe it is also clearly inspired by the upcoming St. Patrick's Day which to me means shades green and gold sparkle, and that's where I drew my inspiration from. My love of alcohol ink art translated wonderfully for this challenge! 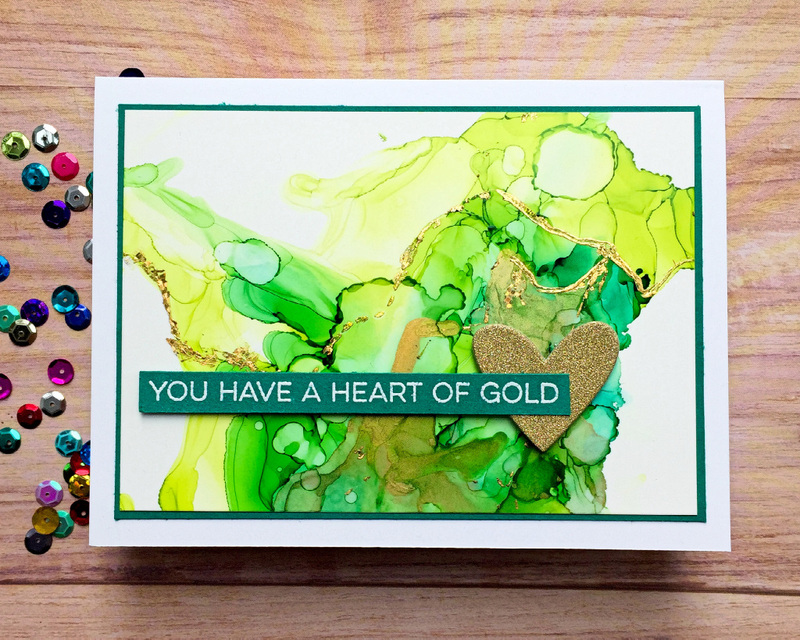 I used the inks to create a clean and layered/mixed media card with rich shades of kelly green, lime green and veins of gold throughout. 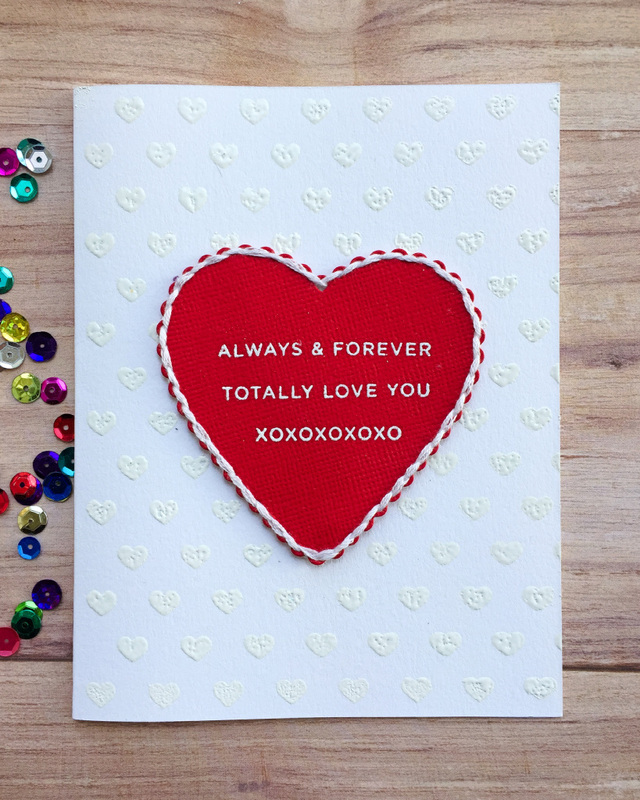 An embossed sentiment and sparkly gold heart work perfectly with the background. It's time for another The Card Concept challenge! I created my card based on the photo below. 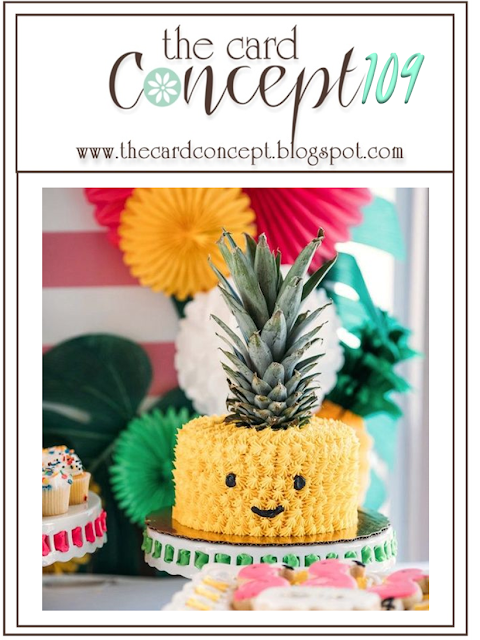 That pineapple cake is just absolutely fun. 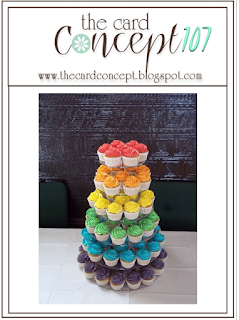 When I was creating my card I knew I wanted to make it as bright and cheery as the inspiration photo. 'Hello' cards are so good to have on hand for when you just need to pop a quick card in the mail for a friend. Nothing beats receiving a 'no reason' kind of card. I kept my card clean and layered, focusing on the focal point popped up with a simple striped background. Using my MISTI, I stamped the pineapple from Pineapple Perfection by Concord & 9th and coordinating solid pieces in various colours of dye ink. The green top of the pineapple was heat embossed in a sparkly clear powder. The banner and sentiment are from the same set as the pineapple. It's all popped up with foam tape on the A2 card base, which was stamped with the Wide Stripes background by Simon Says Stamp. It's time for another The Card Concept challenge! I created my card based on the inspiration photo below. That's a lovely scene fit for Valentine's Day, isn't it? 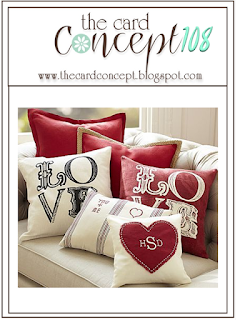 The stitched monogrammed pillow in front caught my attention and I created a Clean and Layered card inspired by it. Why clean and layered and not clean and simple? Check out the descriptions provided on the Card Concept blog! The heart background stamp was heat embossed in white directly on the A2 white card base. The heart was cut from textured cardstock using a heart die from Papertrey Ink. Sentiments from You Are Loved by Simon Says Stamp were also heat embossed in white on the heart. I used embroidery floss to stitch around the edges of the heart and adhered it to the card with foam tape. Obviously the rainbow order of cupcakes inspired me, but I also liked the tin/chalkboard feel to the background and incorporated that onto my card as well. 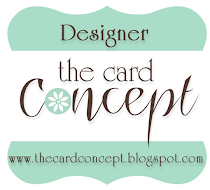 I kept the card one layer, and it's definitely a Clean & Simple creation. 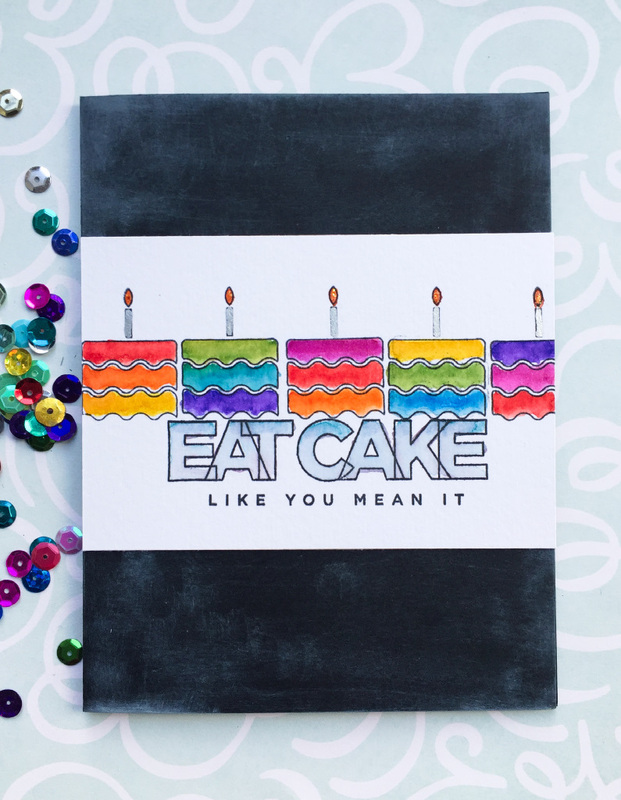 The cakes from Birthday Palooza by CZ Design (isn't that a fun name for a stamp set?!) were stamped in Versafine Black Onyx Ink across the panel, with the sentiment stamped below in the same ink. I used Distress Markers to watercolour the images and a silver paint pen for the candles. The panel was trimmed and adhered to black A2 card base that was smeared with white pigment ink for a chalky look. A touch of sparkle was added to the candle tops with Stickles. I turned an alcohol inked background from a week ago into my card today. I am still having so much fun experimenting with them. Every time I use them I get a different look and it's fun figuring out what mediums all work best together. 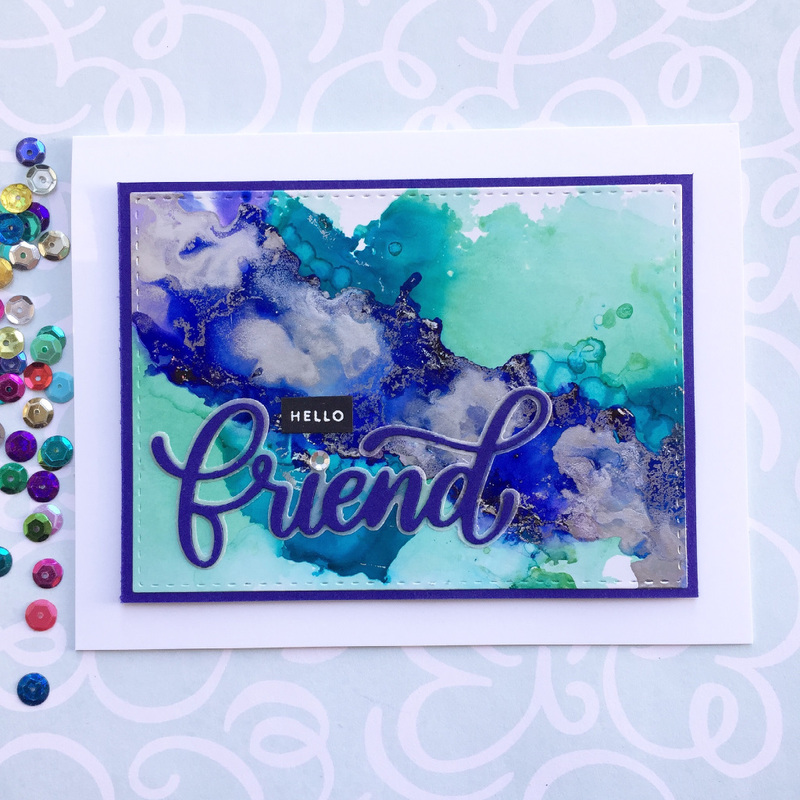 I die cut the 'friend' die from vellum and cardstock and adhered it together and then to the alcohol ink background. 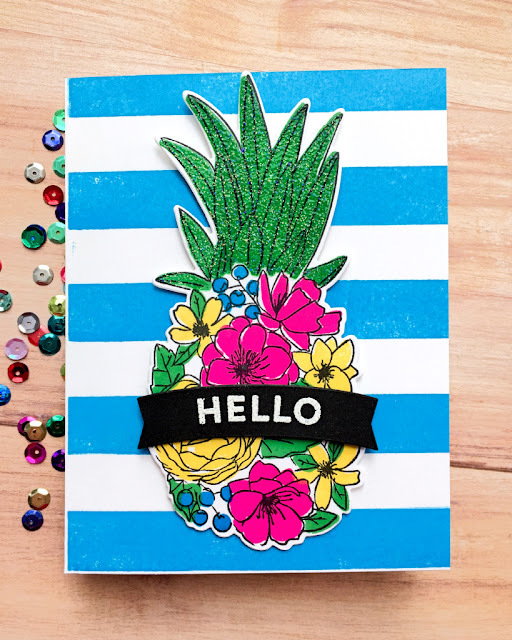 The little 'hello' was heat embossed in white on black cardstock, and I added a little rhinestone gem for the dot on the 'i'. The panel was die cut with a rectangle die and matted on cardstock. The entire panel was adhered to a white A2 card base with foam tape. 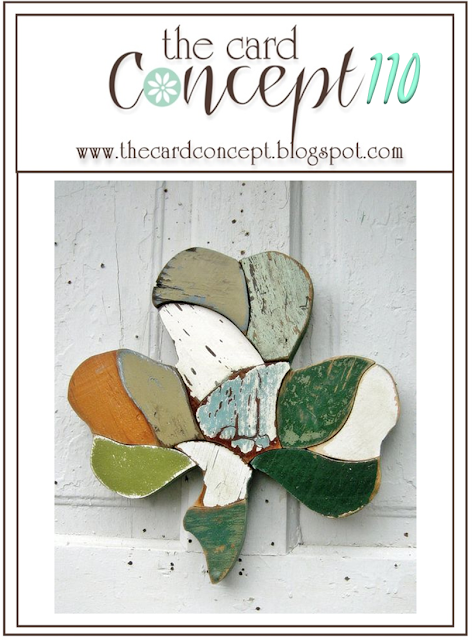 The Color Throwdown challenge fits perfectly for this card. 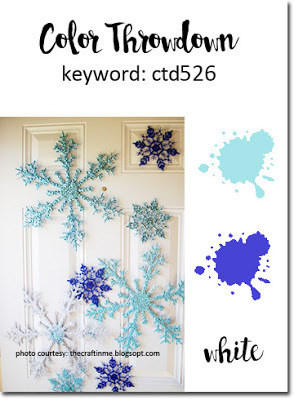 Such a wintery, gorgeous color combination! I am definitely going to be using it again. I hope you all have a great day! Thanks for stopping in.